Six $4,000 scholarships for high school seniors ($1,000 a year of a four-year undergraduate program or at an accredited technical/trade leading to certification or a degree; one selected from each district). Three $4,000 scholarships for veterans ($1,000 a year of a four-year undergraduate program or certification/degree from an accredited technical/trade school; no regard for district boundaries). 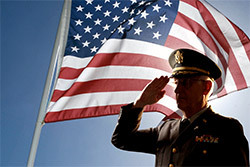 One $1,000 scholarship for a JROTC high school senior entering any undergraduate program (no regard for district boundaries). 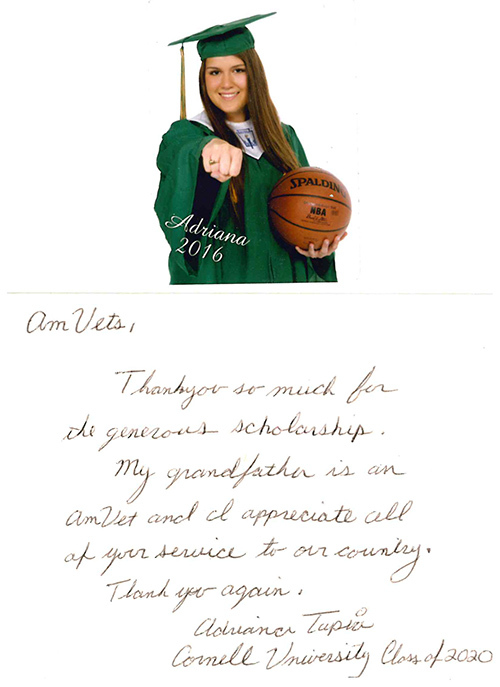 Click to visit the AMVETS HQ scholarship page.